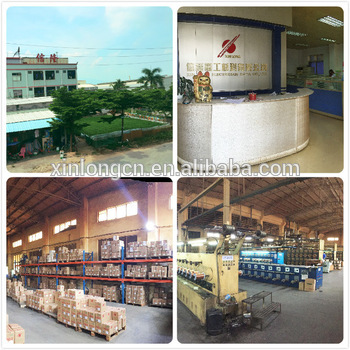 Area and output: Own 10800 square meter factory area, annual output over 5000 tons. Cooperating clients: Till now our products are sold to Malaysia, India, Indonesia, Cuba, Russia, Japan, USA, HK, Pakistan, Germany and so on. Have earn good reputation in the industry. We are a 8-years golden memeber of Alibaba with Trade Assurance with $134000USD.